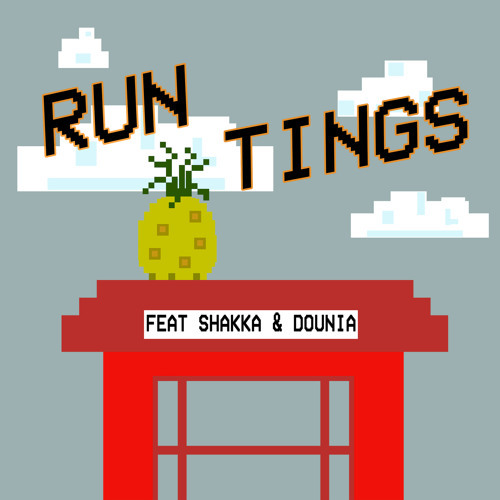 ROMderful & Shakka - Run Tings (feat. Dounia) by ROMderful. what a vibe!!! Like ooooooooooo!! !